Senior Fransiska Hartanto's talks about the effects of the 7.6 earthquake that shook her hometown in Indonesia. A magnitude 7.6 earthquake hit senior Fransiska Hartanto’s hometown of Padang, Sumatra, in Indonesia last Wednesday, Sept. 30. While the quake in Sumatra did not affect her parents and grandmother, who were on vacation, she still worries and prays often for her people. Last week, thousands of people in Padang poured onto the streets to seek higher ground in fear of a tsunami. An equally devastating earthquake had caused a tsunami in the Samoan Islands Sept. 29. Hartanto’s own instinct to run for the hills came into play last year when an earthquake shook Biola. 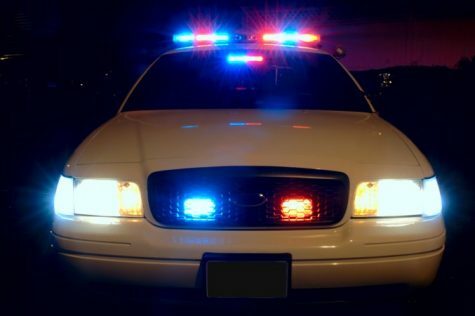 She recalled watching those around her take shelter while she just stood there, not knowing what to do. Living on the same Pacific Ring of Fire fault line that caused the 9.0 2004 Sumatra–Andaman earthquake that resulted in a tsunami, the Indonesian people live under a constant threat of unpredictable earthquakes and tsunamis. A smaller magnitude 6.6 quake hit Sumatra Oct. 1, just minutes before a 6.9 quake shook Japan. 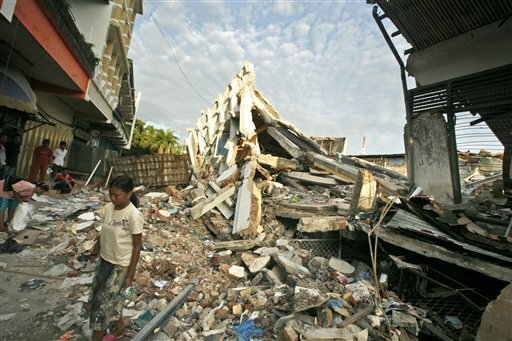 Wednesday’s quake in Indonesia reached as far as Singapore and Malaysia, and death tolls continue to rise well past 1,100 as survivors and volunteers work with their bare hands to dig up bodies and clear the ruins of what were once business buildings and homes, according to John Holmes, UN humanitarian chief. The journal “Nature” published a study on Oct. 1 stating that some scientists believe higher magnitude quakes like the 2004 magnitude 9.0 quake could have weakened faults thousands of miles away, including the locally known San Andreas Fault. “The tectonic plates throughout the surface of the earth are all in some dynamic interaction with each other, accumulating and releasing strain,” explained geology professor Dale Schneeberger. Schneeberger said most geoscientists accept the idea that larger earthquakes can cause more earthquakes, but do not fully understand how this happens and are not yet able to predict where and when such quakes will occur. CBS reported that President Barack Obama, who lived in Indonesia during his childhood, said America would support earthquake recovery in Indonesia and the Samoan Islands. Organizations including the Red Cross and the Salvation Army are helping in relief efforts, and many churches are raising donations for affected areas. Graduate student Donovan Yahya, who comes from Java Island, an area near Sumatra not affected by the quakes, said his church is partnering with World Harvest to gather donations. He encouraged Biola students to become active with World Harvest in any way possible. International students like grad student Dedy Ginta and undergrad student Rosselin Soendjojo, both from unaffected areas of Indonesia, encouraged their peers to pray for those affected, especially in light of Monday’s Day of Prayer. Senior Daros Koding of Malaysia encouraged the Biola community to keep those across the Pacific Ocean in their prayers. 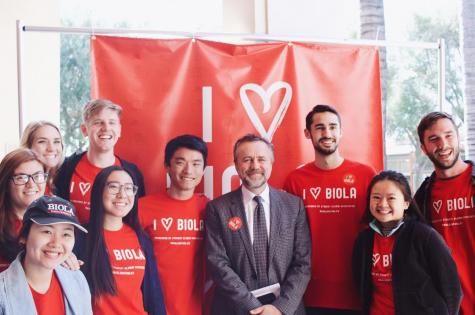 “All I can hope is that throughout the next few weeks and months, Biola students and faculty will continue to intercede for those families and communities affected by these natural disasters and think on the fact that we are all, around the world, one body,” he said.